Excellent business cards with minimalist design, that balance the simplicity with the creativity, for an impressive overall effect. This design studio business pack contain an Ai vector with 5 models, every model have a front and back design. 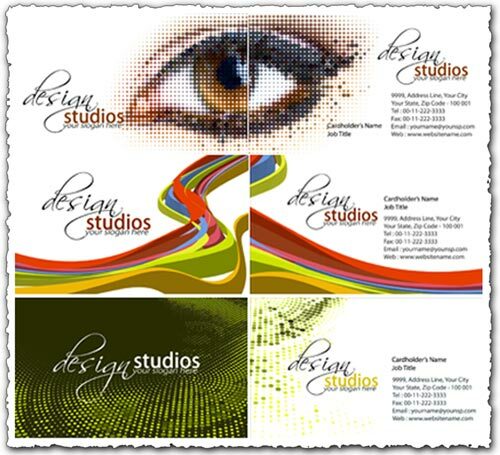 This vector business cards are ideal templates for art studios, design studios, web designers, artists or other creative business.